Data, data everywhere but what to do? 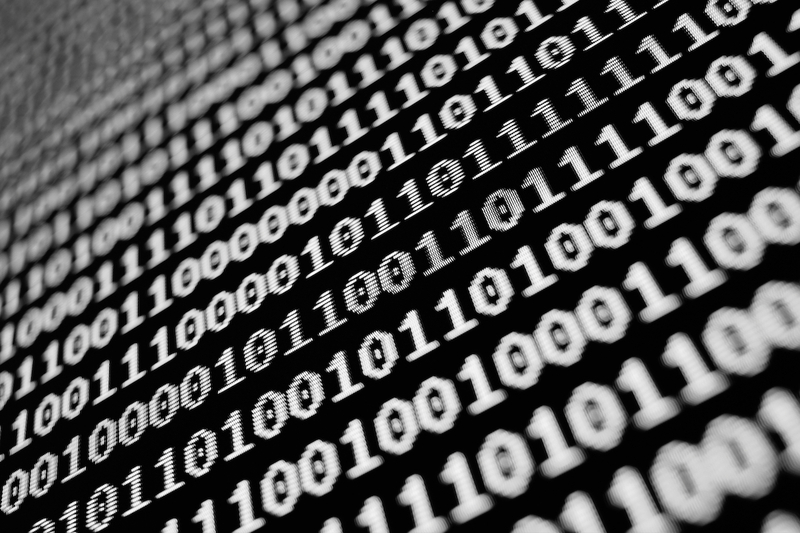 What is ‘Big Data’ and is it a problem or a solution? Rob Bould past chairman of the Investment Property Forum and NED of Coyote Group gives his perspective the tech revolution in the property industry and looks at the practical applications of these new technologies. Few people can define ‘Big Data’ let alone say whether it’s a problem or a solution. The fourth V that has been proposed in recent years is Veracity which really starts to get to the nub of the issue because unless you have a source of truth all the data in the world won’t add value to an analytical process if the data is inaccurate. There is clearly a buzz around prop tech which is attracting technology entrepreneurs and start-up businesses that have spotted an opportunity to capitalise on a wealthy sector which historically has been slow to adopt new technology. As a property person myself and having spent over forty years in the industry it’s great to finally see some momentum and a real commitment across the market to embrace technology’s ability to make data work harder and people work smarter. Information, intelligence and data have always been the lifeblood of the property community and the currency in which its practitioners are valued. However, at a time when the market is faced with a tidal wave of data, the accumulation, management and presentation of data is becoming increasingly paramount. Knowing how to filter, interpret, package and present such data efficiently and effectively is the key to making technology make a fundamental change to the way we do our business. In an age where time is our most precious commodity, making time, and ultimately cost, savings while providing clients with a smarter, faster service is critical to the survival and future success of businesses which depend on data. The days of trawling multiple information sources just to collate simple reports and analytics are numbered. In years to come, we will look back on the practice of slogging through spreadsheets or multiple systems as relatively archaic, as the future lies with the integration of data channelled through a central, single source. With laptops, tablets and phones we have the hardware and the devices enabling people to access real-time data any place, any time anywhere in keeping with our increasingly flexible, mobile way of working. In an increasingly competitive, demanding and client-centric environment, gaining a critical edge over contemporaries in the agency world is becoming all important, and the comprehension and utilisation of data is where all important margins and points of differentiation can be achieved. With a range of sources and systems on the market, the danger of silo-working and disconnected, incompatible data streams is counterintuitive to the real purpose of technology in simplifying our working lives and making us more efficient. I am a great advocate that the future of prop tech lies in the collaboration, sharing and streamlining of data, which is ultimately in the best interest of both the service provider and, most importantly, the customer. Robert Bould has over 40 years of experience advising on commercial property in the UK and in Europe. 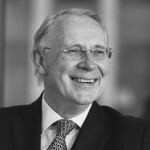 Until February 2016, he was Chief Executive Officer of GVA Bilfinger, Executive Vice President of Bilfinger Real Estate and Chairman of GVA Worldwide, having started his career at Grimley & Son in Birmingham. He held various roles in the business including Head of Investment and Chairman of GVA’s Capital Markets Group. Robert now runs his own consultancy business with various senior advisory and NED roles including Palmer Capital Income Fund, London Real Estate Exchange Ltd t/a IPSX, The Portland Fund, Coyote Group Ltd, and BHT Energy Ltd. Robert is a past Chairman and life member of the Investment Property Forum, Deputy Chair of the property industry charity Land Aid and past Master of the Worshipful Company of Chartered Surveyors, the surveyors livery company.